Introductory Offer - For $99.95 only, you receive - Colour, Cut, Blowdry, Plus 10 FREE foils. 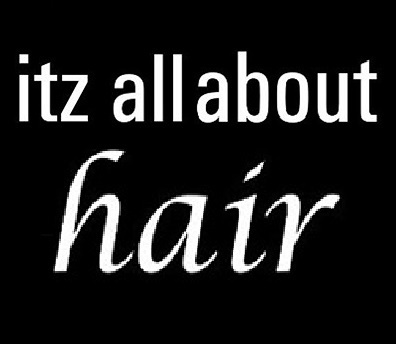 or 1/2 Head of Foils, Cut & Blowdry We specialise in Cut, Colour, Treatments, Upstyles, Formal and Wedding styles. Specialist in Wedding packages. At your request, we will organise for beauty consultants to visit your salon to apply your makeup whilst you get your hair styled. A Loreal only salon. 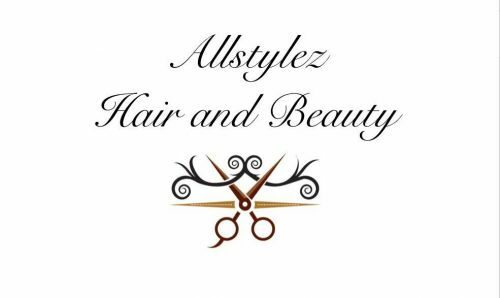 Allstylez is a Hair and Beauty Salon specialising in all aspects of Men, Women and Children Hair Care and Beauty needs. We use Australian Nak products. 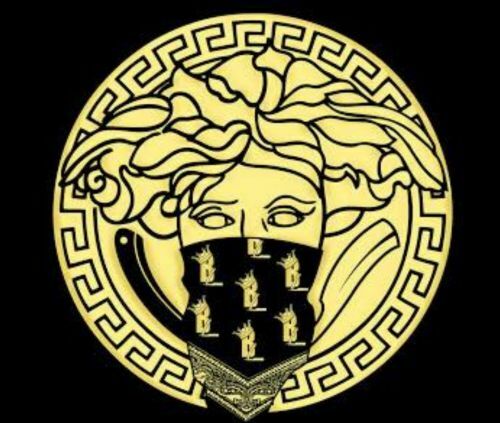 New Hair Salon to Marketfair - Campbelltown! Shop 22A.